3rd gen 1986 Chevrolet Camaro w/ extra set of tires For Sale. 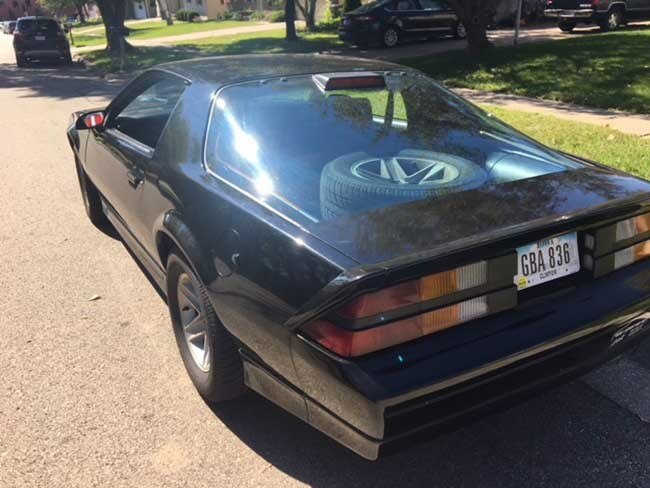 Selling my 1986 Camaro for 5,000 dollars. It has 57,000 miles and the entire fuel system is brand new. Extra set of tires and wheels included. Car located in – Clinton, Iowa, US.